Got some squabbles to settle? Let it all out over laser tag. You’ll take on up to 30 people in our state-of-the-art arenas of adrenaline-filled fun. We’ve taken laser tag to the next level. Our arenas are decked out with amazing props, easy-to-use weapons and an amazing soundtrack to really set the scene. To top it off, each arena is individually themed, so make sure you laser at every location. It’s the perfect place for team building with a twist or an action-packed party you won’t forget. Pew pew pew! 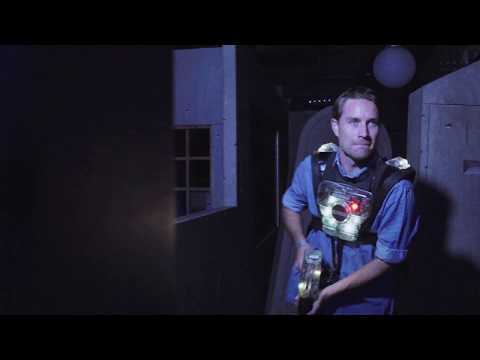 Each arena features state-of-the-art laser tag technology, individual soundscapes and amazing props making it the perfect venue for team-building events, a great night out with mates & unforgettable laser tag parties. Tell us your location and we’ll find your local laser arena.